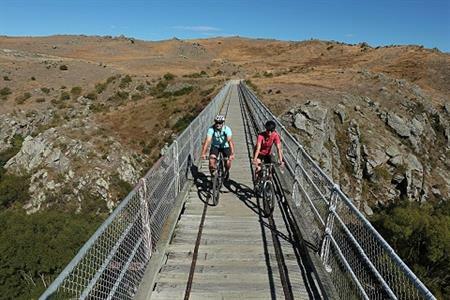 Transport arrangements are an important aspect of the Central Otago Rail Trail experience. 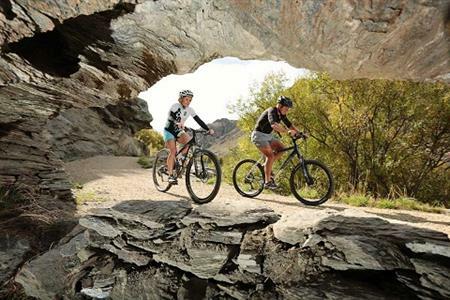 The beauty of the Rail Trail is that it takes you into remote and isolated locations. This is also why you need to give careful consideration to how you are going to get to your starting point, back from your finishing point and anywhere else along the way. 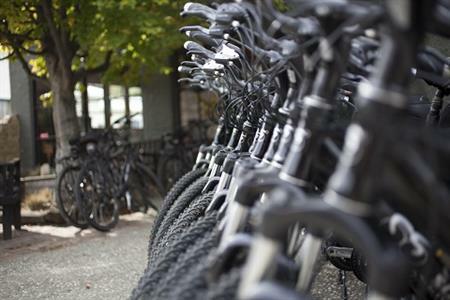 There aren’t any taxis, but there are various transport operators and it is possible to arrange the daily transfer of bikes and gear. It is advisable to book transport services in advance. 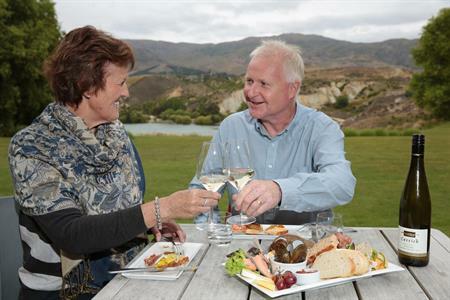 For an all-rail, historic and stunningly scenic experience you can take the Taieri Gorge Railway train, which runs between Dunedin and Middlemarch on a seasonal timetable. If you are planning to alight or embark earlier, at Pukerangi, then a shuttle service needs to be arranged. 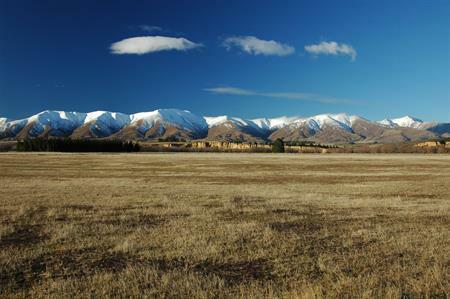 These run to/from Pukerangi, to Middlemarch and elsewhere. 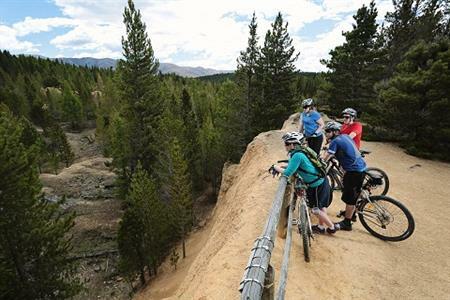 Cyclists starting the Rail Trail at Middlemarch could make their own way. 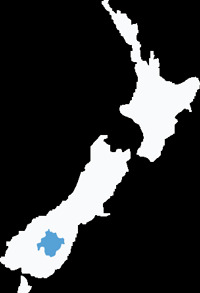 There are a variety of scheduled bus and shuttle services that cover travel from/to Dunedin city, Dunedin airport, Wanaka and Queenstown. Some stop at places near the Rail Trial including Middlemarch, Ranfurly, Alexandra and Clyde. There is also a door to door shuttle service that transports people and/or luggage and/or bikes by road, to any points along the Rail Trail. 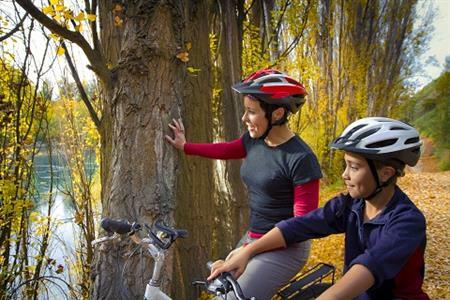 Some tour operators and bike hire companies offer daily luggage and/or bike transfers, but usually only for their customers. All i-SITE information centres have timetables of transport operators. There are car rental companies in the main centres, including Alexandra and Cromwell. Some also have mini-vans available for larger groups. 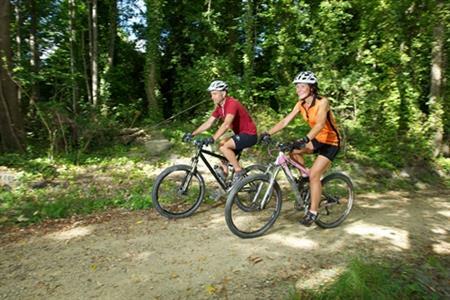 Off-trail accommodation providers usually have a pick up and drop off service to the Rail Trail.